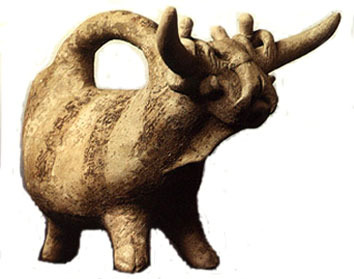 Minoan figurine pictures collection from greek museums Each thumbnail photo is a link to a larger version of the same photograph. 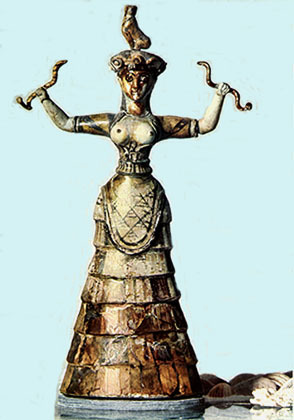 Knossos earth goddess. Herakleion Archaeological Museum. 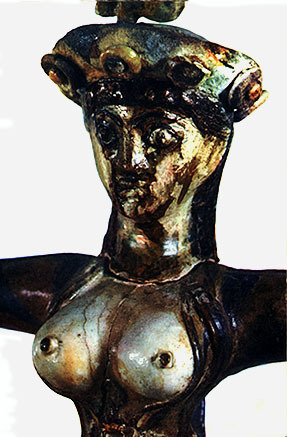 Knossos female goddess. Herakleion Archaeological Museum. 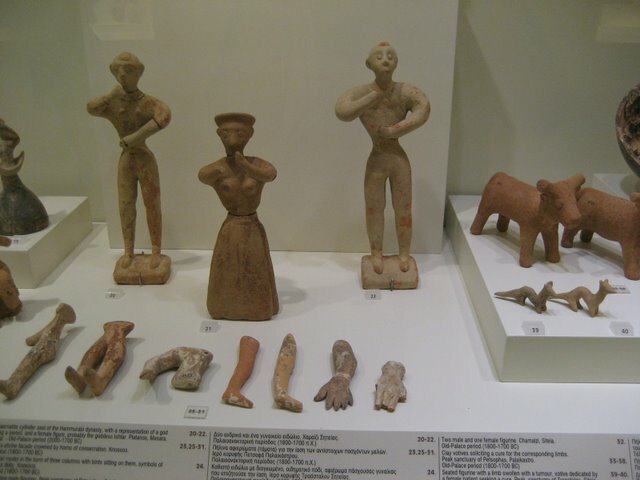 Two male and one female figurine. From Sitia. Old Palace period (1800-1700 BC). Herakleion Archaeological Museum. Goddess of fertility. Clay statuettes. 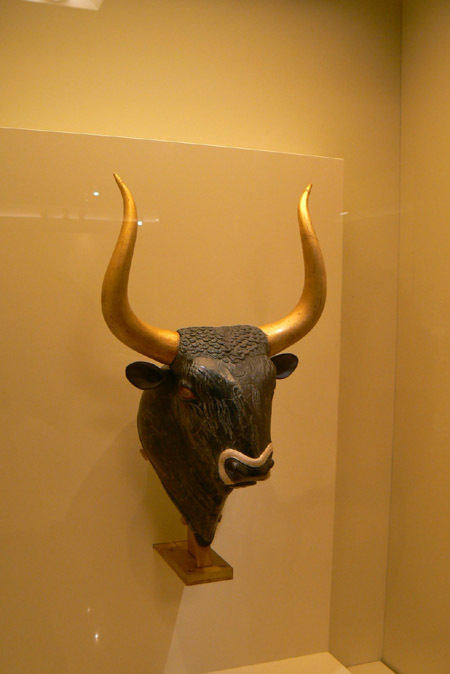 Herakleion Archaeological Museum.